True Romance (Populette Remix) by Citizens! True Romance (Cassian Remix) by Citizens! Caroline (Giraffage Remix) by Citizens! 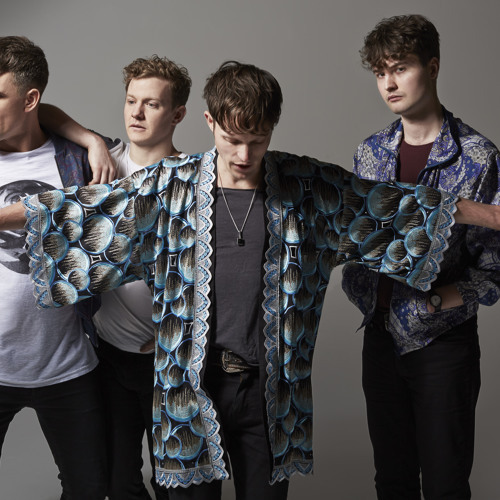 Caroline (Doves & Crows Remix) by Citizens! Caroline (Rufus Remix) by Citizens!